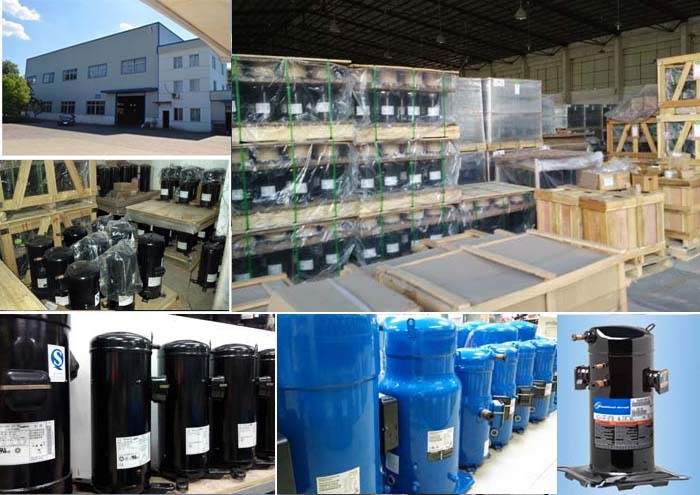 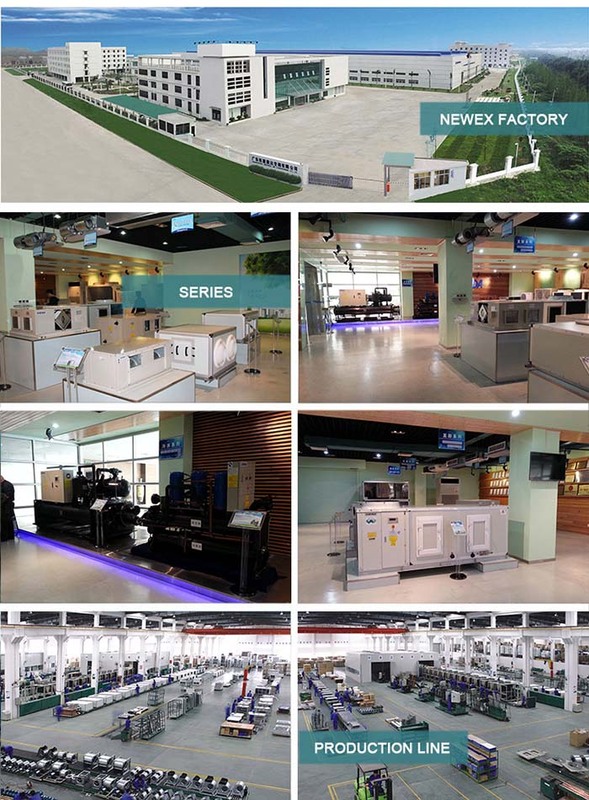 We are an authorized dealer of TECUMSEH compressor for air conditioning made in China, We supply all kinds of TECUMSEH compressor for air conditioner, range from 1/5 – 6HP. 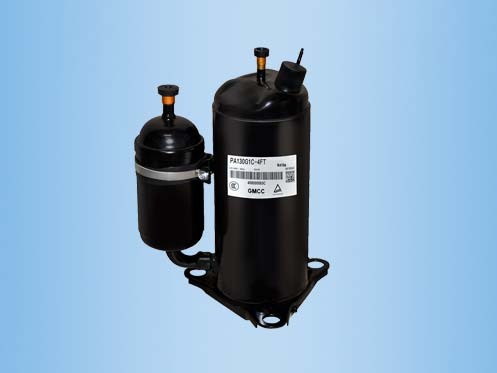 Discover the advantages of Tecumseh's broad range of energy efficient and reliable reciprocating compressors for household refrigerators and freezers, air-conditioning and commercial refrigeration applications including foodservice to walk-in coolers. 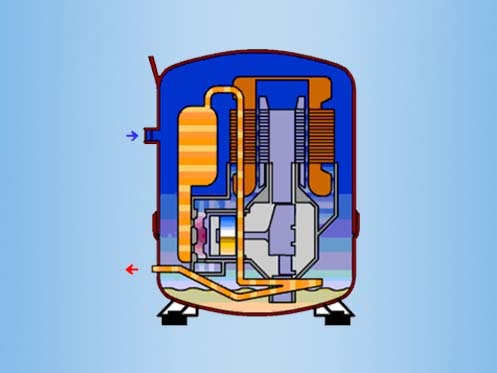 A hermetic reciprocating compressor uses pistons driven by a crankshaft to deliver refrigerant at high pressure from the low side to the high side of a refrigeration system. 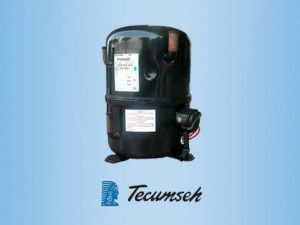 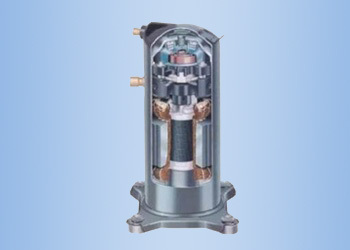 In 1938, Tecumseh revolutionized the refrigeration industry with the first hermetically sealed reciprocating compressor. 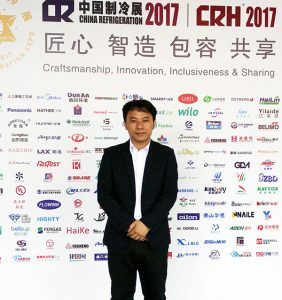 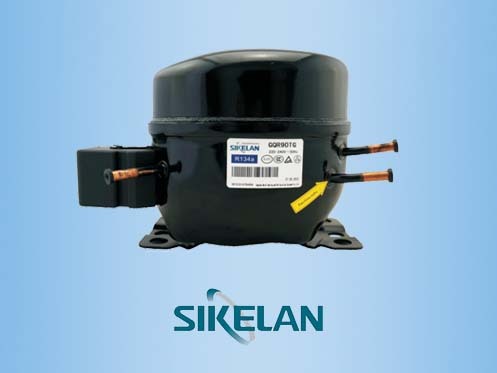 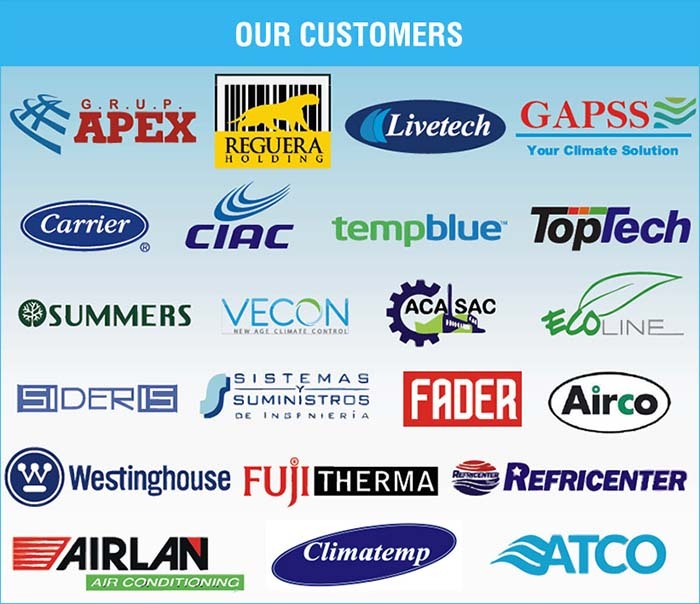 We have provided 75+ years of industry leadership in reciprocating compressors for air conditioning and refrigeration applications. 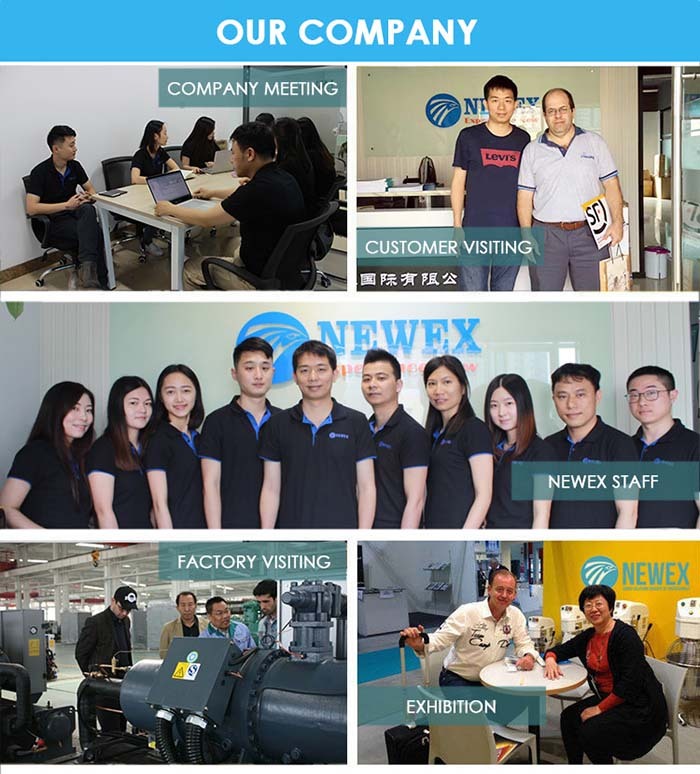 Today, we continue to lead the way by designing energy efficiency, quiet operation and reliability into every new compressor we produce. 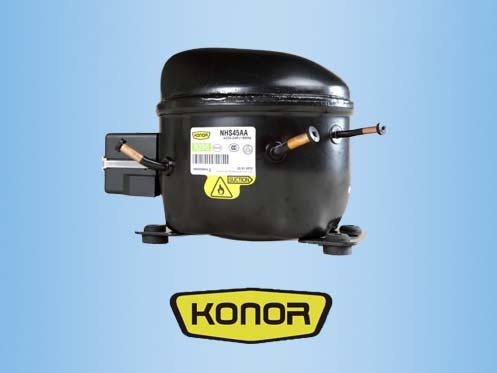 You can Download TECUMSEH Compressor Catalog to get the all models list.